Preset Christmas Cards are here! Happy Monday everyone!! 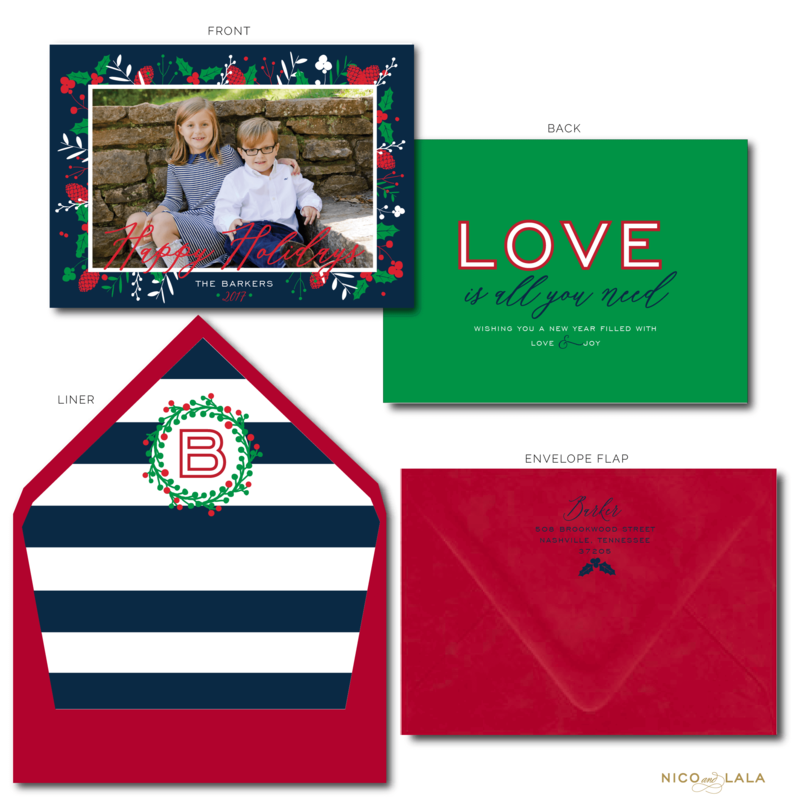 We are SO excited to share with you guys that we have officially created a new online shop called “The Boutique” and we are offering Preset Christmas Cards and Holiday invitations!! We have been talking about doing this for years. 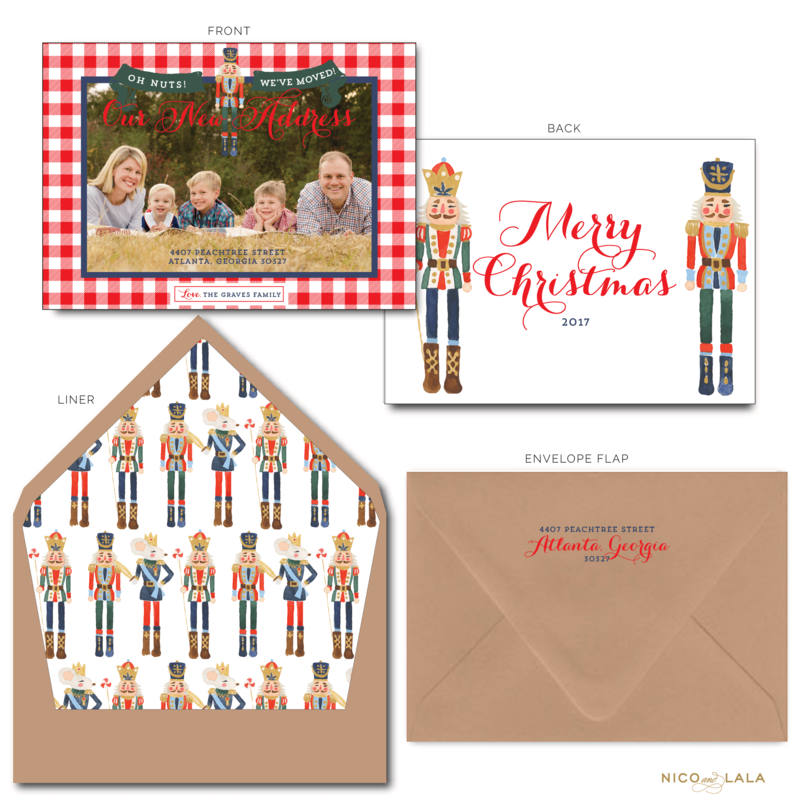 As most of you all know, we specialize in custom work and do so many fun and amazing custom Christmas Cards for clients each year! But this year we decided to change it up a bit! 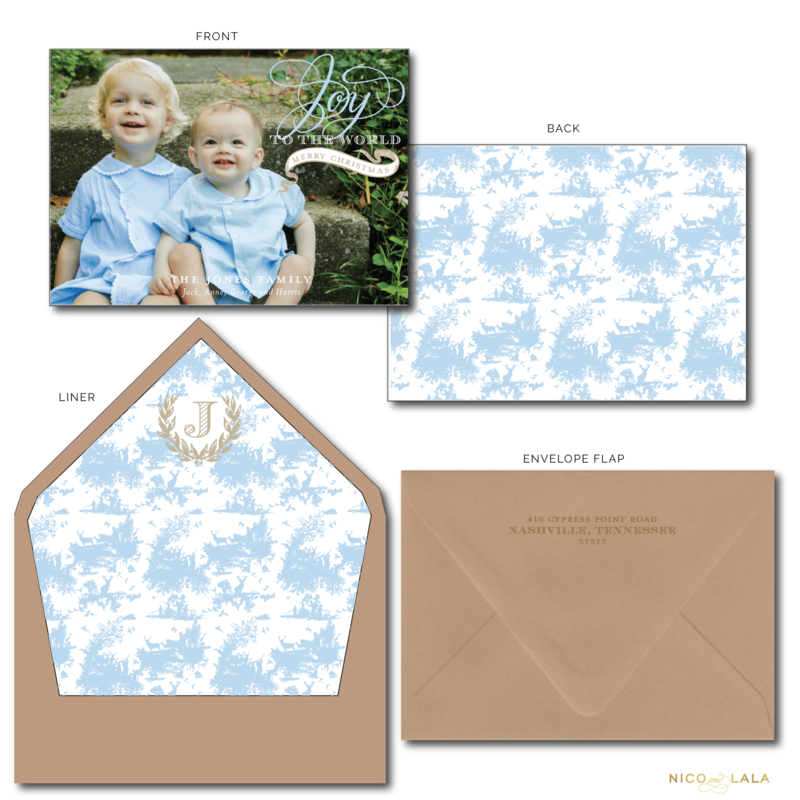 We are still offering custom because it is what we truly love; we love coming up with patterns based on your children’s clothing, fun sayings for not so fun photos (insert crying babies), and overall, just something special that you and your friends and loved ones will remember for years to come! 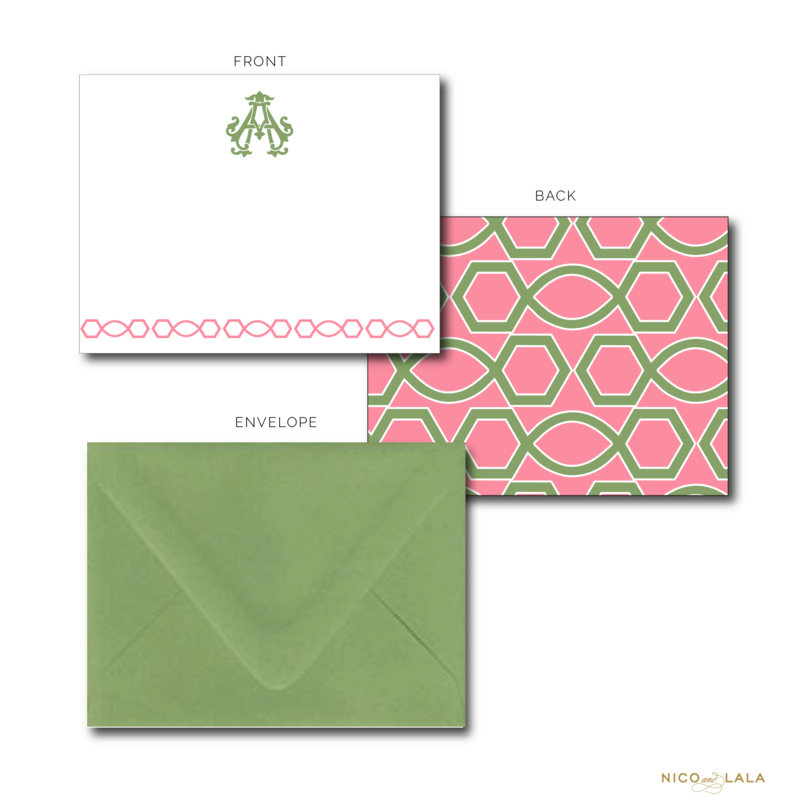 But, going through our catalog of designs we have done over the years, it just seemed silly to not offer those (and some brand new ones), to our clients who are wanting something less expensive than the custom card! We did lots of pricing research and are offering them lower than some of the top gigantic corporate owned vendors in the US (ahem, rhymes with ShminySmrints)! 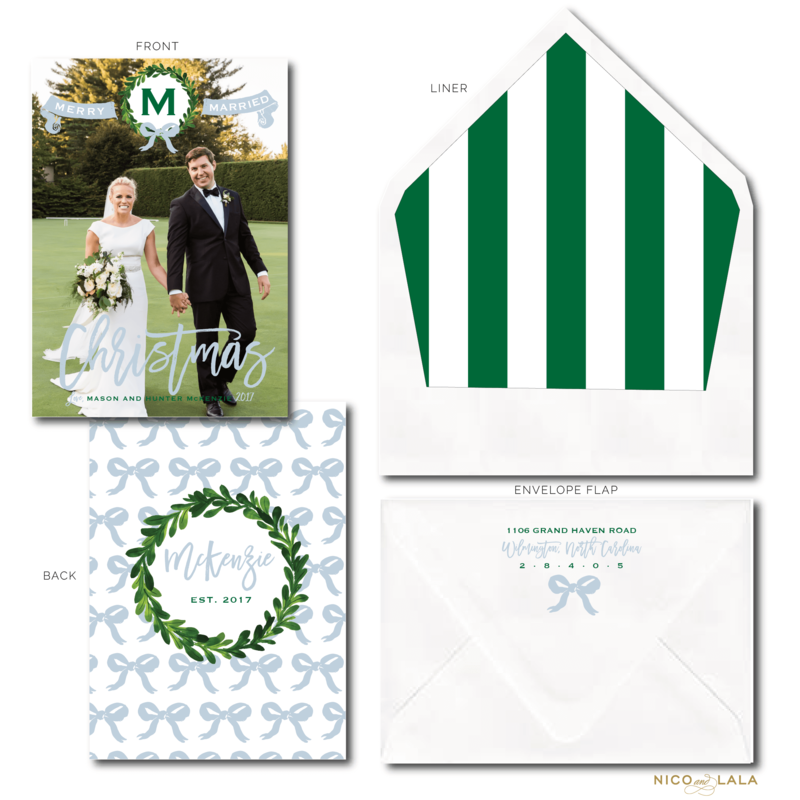 We have “we’ve moved” Christmas cards, “We had a baby” Christmas cards, “We got married” Christmas cards, and of course, many many with your standard greetings! I think this one is one of our faves!!! OH NUTS, We’ve Moved! How cute is that?! Love Is All You Need seems so fitting for this year with all we have going on in this crazy world! 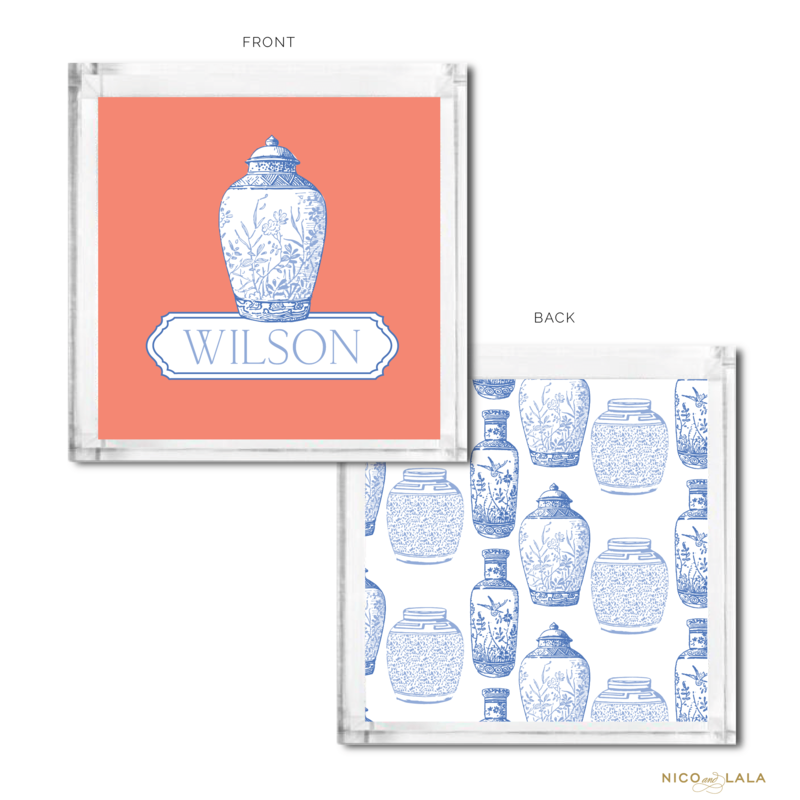 And who doesn’t just love a good classic toile?! 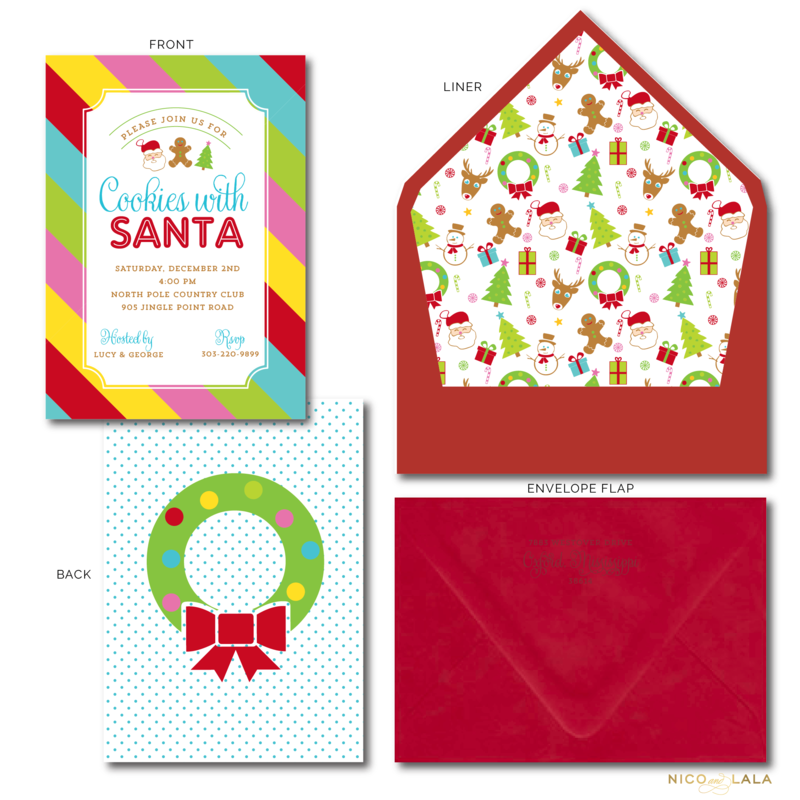 So if we were opening a new online shop, we couldn’t not also offer a few kid friendly Holiday Party invitations, and some adult themed ones too! 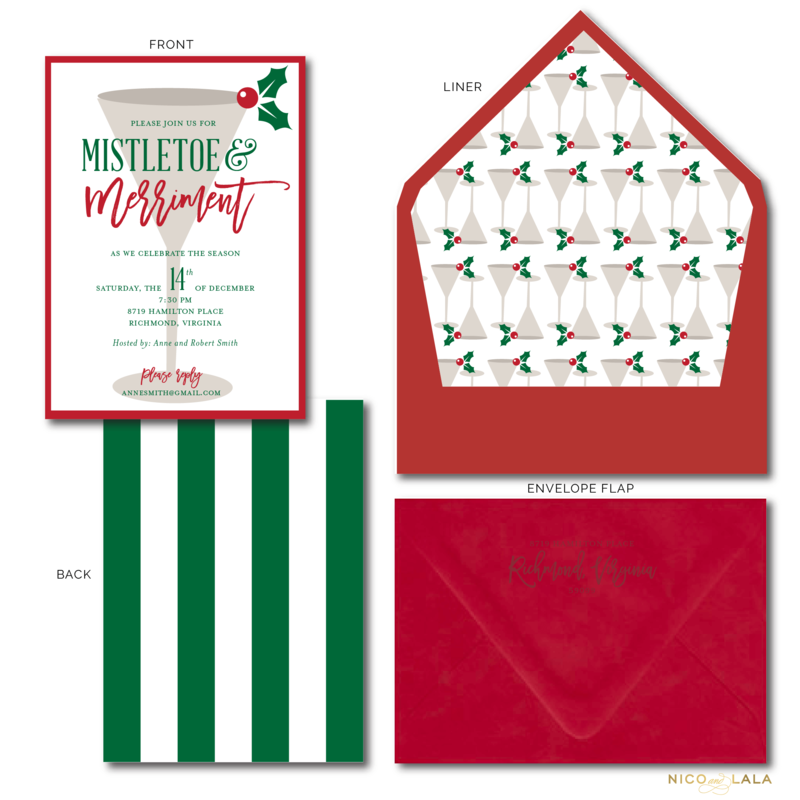 As you all know, we love a good holiday cocktail, so we thought a Mistletoe & Merriment preset invitation would be festive and fun! The holidays are all about spending time with the ones you love and celebrating, and we are all for celebrating in style! Also, the sayings on these are able to be changed, so if you want yours to read “Holiday Cocktails” you can enter that in…all online! 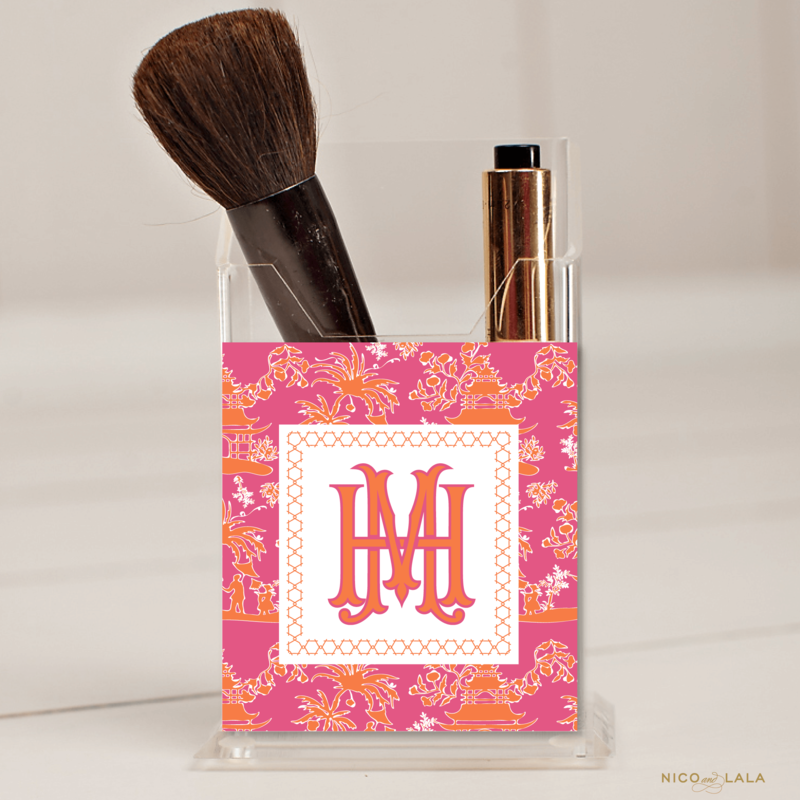 Not only did we do Holiday Invitations and Christmas Cards, but we are also debuting brand new lucite catch alls and pencil holders, with coordinating stationery! Everything is SO cute and we cannot wait for you guys to see it all! So go on, kick your feet up and surf away! We will be debuting the new desk calendar VERY SOON, which you all are going to LOVE!!! I seriously think it’s my favorite one yet! 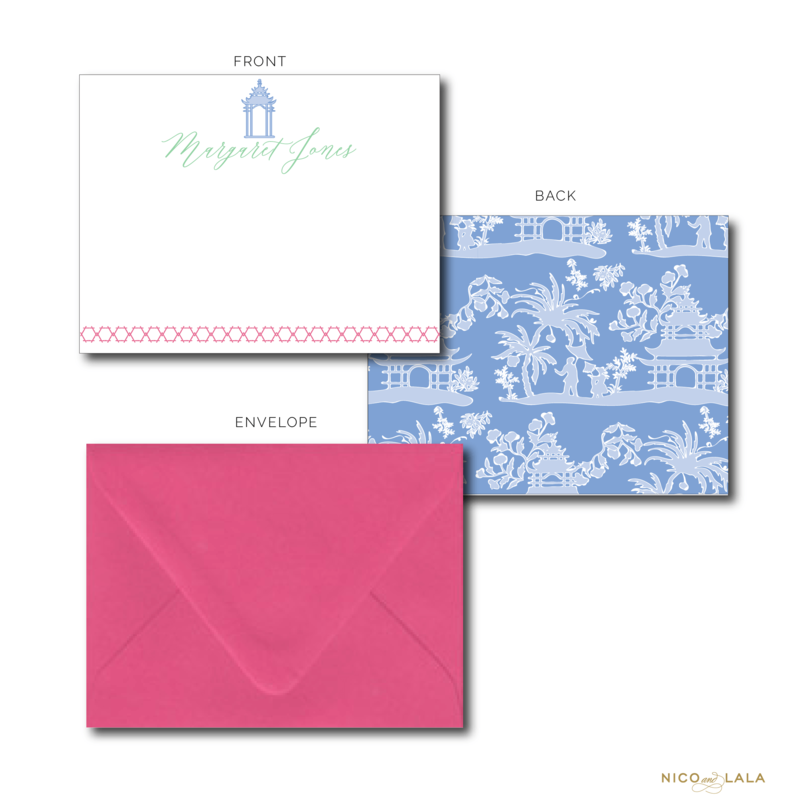 We cannot wait to see what you all think about all the new fun goodies! This holiday season is sure to be the swankiest yet!